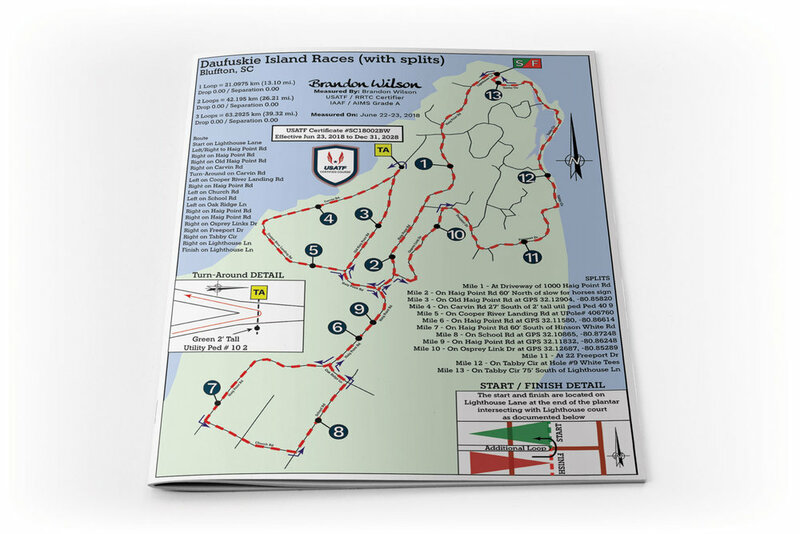 Haig Point proudly presents the Daufuskie Island Ultra Marathon! Offering a unique perspective of the culturally rich history of Daufuskie island just off the coast of southern South Carolina. 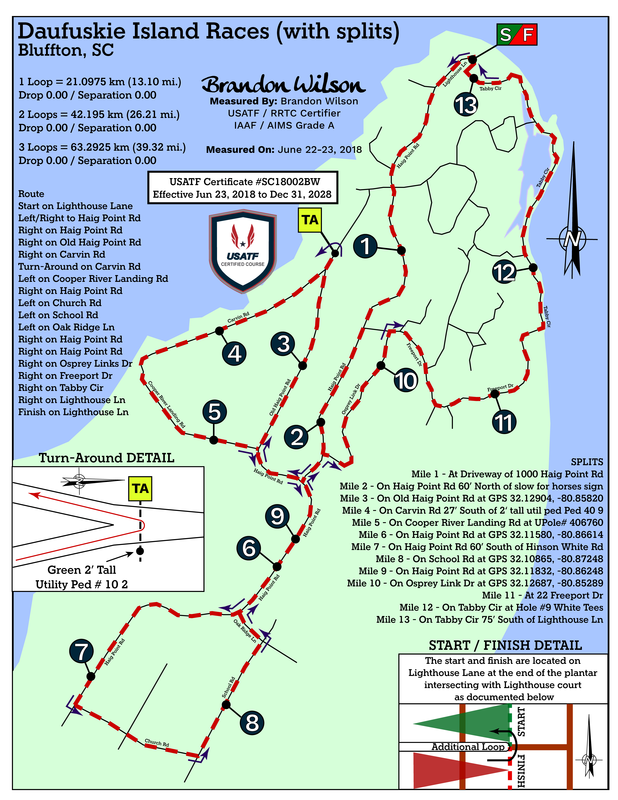 This race offers 13.1, 26.2 and 39.3 mile runs through paved and unpaved roads on Daufuskie Island. There are no bridges from mainland to Daufuskie Island. Runners will be ferried over by boat from 10 Haig Point Court and, Buckingham Landing in Hilton Head, SC. just a short walk from Haig Point Landing. Immediately after the third place 26.2 mile male/female finisher. Top three male and female runners of each race.